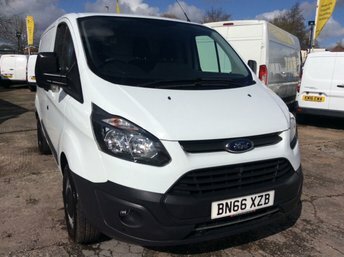 Known across the world for its range of commercial vehicles, Ford's line-up of vans includes models to suit every business. 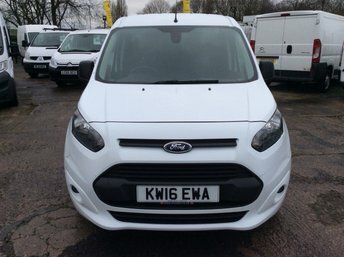 The Ford Fiesta Van combines the efficiency of a small car with the practicality of a commercial vehicle, while the legendary Transit has set the benchmark for efficiency and loadspace for decades. 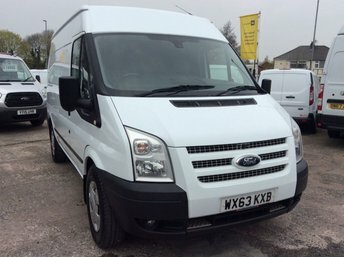 You'll find a wide selection of used Ford vans for sale in Bolton here at Cheshire Vehicle Supplies Ltd. We stock models to suit a huge cross-section of drivers, so whether you're in the market for a compact commercial vehicle that's suitable for small deliveries, or a large panel van that'll allow your company to grow, our team is here to help. 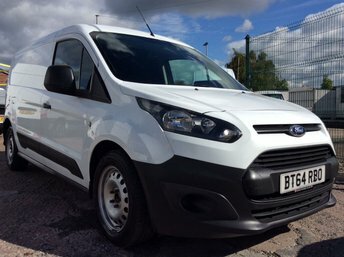 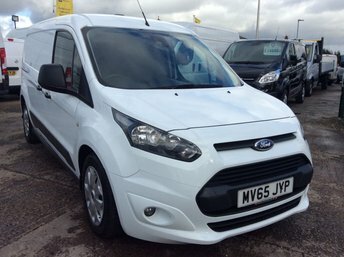 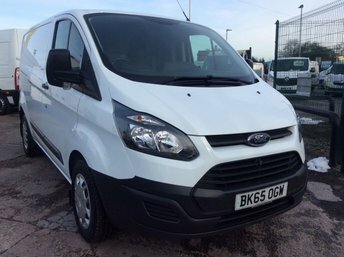 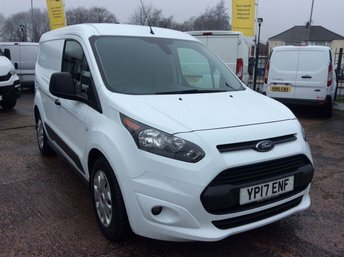 Get in touch with the Cheshire Vehicle Supplies Ltd showroom now to discuss your requirements after viewing our current stock of used Ford vans here on the website.